For many brides across the country, it was the worst-case scenario when Alfred Angelo suddenly ceased operations on July 14. The bankruptcy of the popular dress company, officially confirmed days after doors unexpectedly shuttered nationwide, resulted in a void of unfulfilled orders and subsequent panic for affected brides and bridesmaids. Alfred Angelo, a private company operating out of Delray Beach, Florida, previously worked directly with 1,400 outside retailers, all of whom were suddenly catapulted into crisis mode under speculation that the company was getting ready to file for Chapter 7. (According to the bankruptcy filing, Alfred claims more than $50 million in financial obligations against $50,000 worth of assets.) 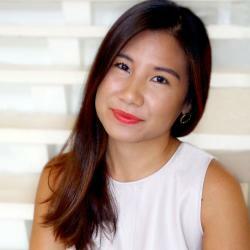 Within hours, Staple and her team faced a deluge of unfulfilled orders and calls from brides and bridesmaids who were in hysterics. As a response to Alfred Angelo’s failure, The Knot has opened a digital help line for brides and bridesmaids impacted by the closings. The email, dress911@theknot.com, is now live. Rental company Vow to Be Chic, meanwhile, has an inventory of 10,000 pieces in stock. “One bride in particular lost 25 dresses in total due to the closures,” says the company’s CEO and founder Kelsey Doorey. “Her story stood out to us, so Vow decided we needed to help: We offered her entire bridal party free rentals.” For other bridesmaids left scrambling, Vow to Be Chic is offering a discount on its site. “Fortunately, we are in a special position to help with this particular incident,” she says. 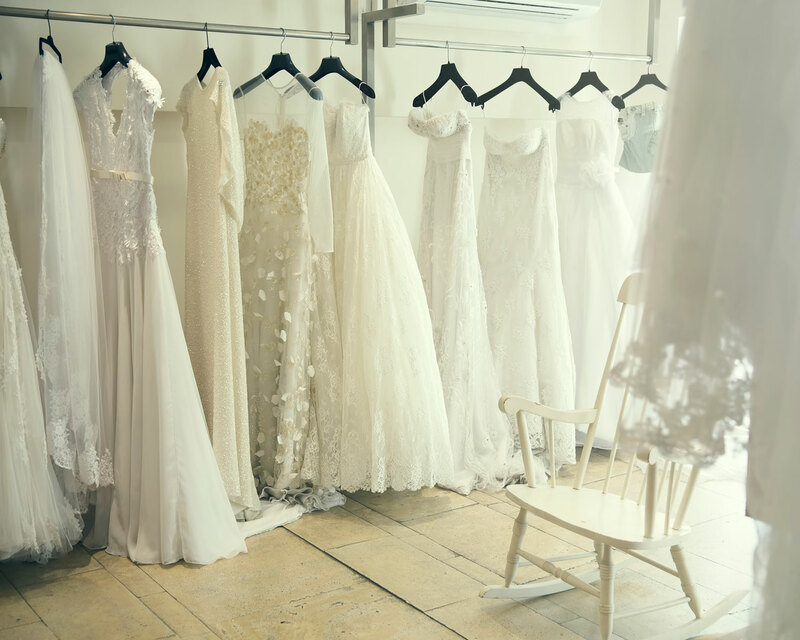 Popular national retailers David’s Bridal and BHLDN immediately offered steep percentage discounts to Alfred Angelo brides along with expedited shipping. Startups like Floravere, meanwhile, are even giving away free sample gowns to scrambling brides who purchased from the now-defunct company. And that’s not all: Hundreds of local retailers are joining the wave—and we can’t overlook the kindness of strangers. 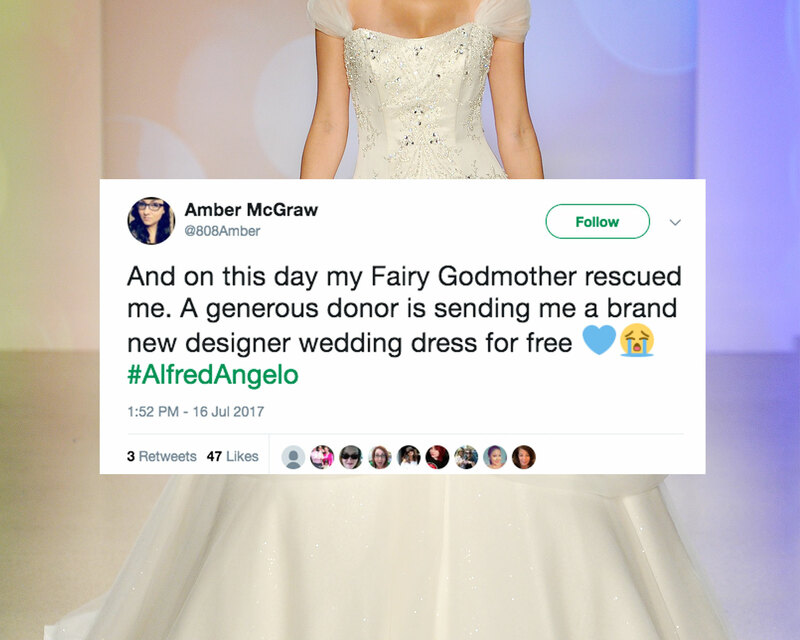 Be the first to comment on "The Bridal Industry Extends Help to Brides and Bridesmaids Affected by Alfred Angelo Bankruptcy"